The benefits of learning in the great outdoors is well documented and the success of Forest Schools in the UK is a case in point. 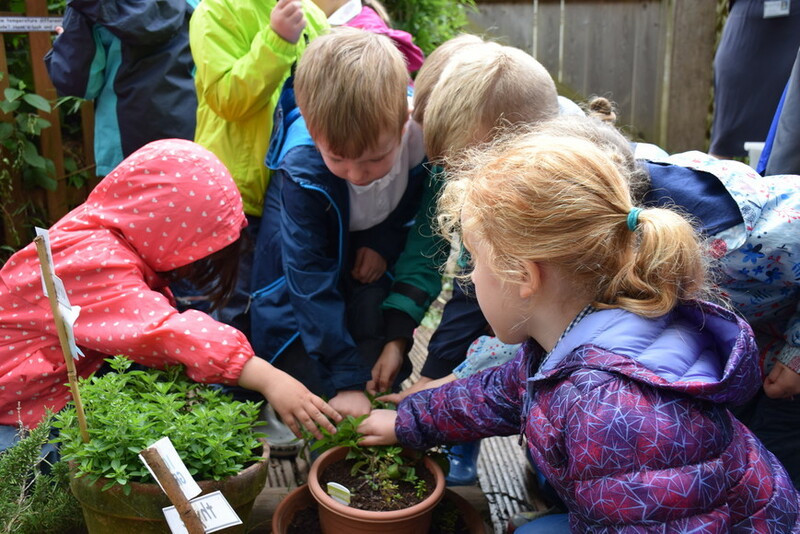 At Connor Downs Academy, near Hayle, work in the classroom is enhanced and enriched by Cultivating Futures, their outdoor learning centre and wildlife sanctuary. From a 'green build' bespoke classroom, pond for dipping, gardens and nature trail; to the polytunnel and animal sanctuary (where animal husbandry and welfare is taught by Tracey Pedley); the learning and life experiences offered are both essential, effective and profound. Kevin Costello is the outdoor learning leader at Connor Downs Academy. He has a degree in environmental science, a diploma in horticulture and additional qualifications including gardening for children with special educational needs and/or disabilities and as a teaching assistant.